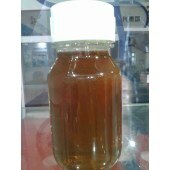 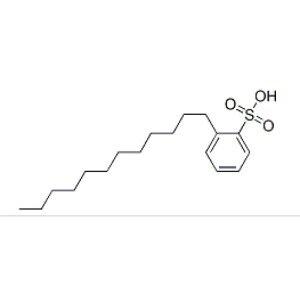 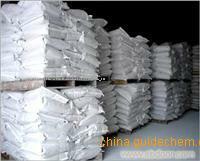 It is a kind of weak organic acid and easy to dissolve in water. 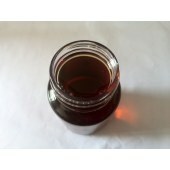 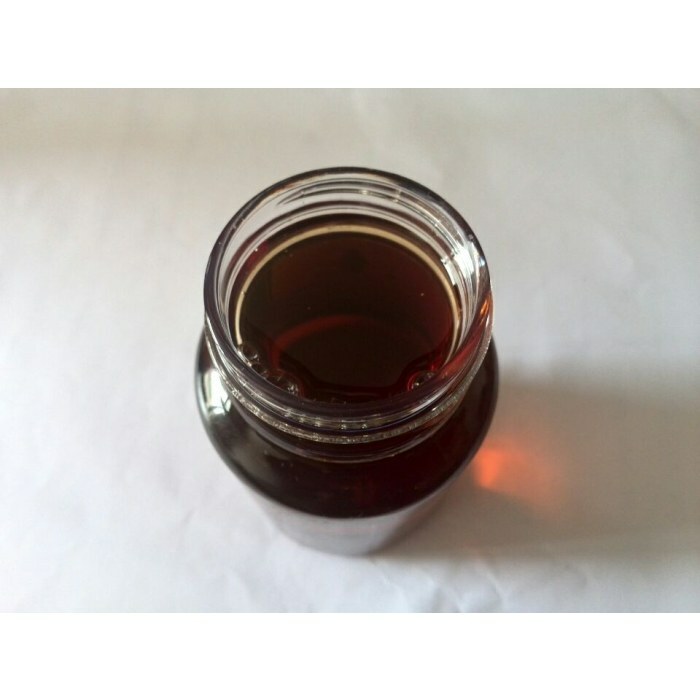 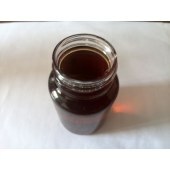 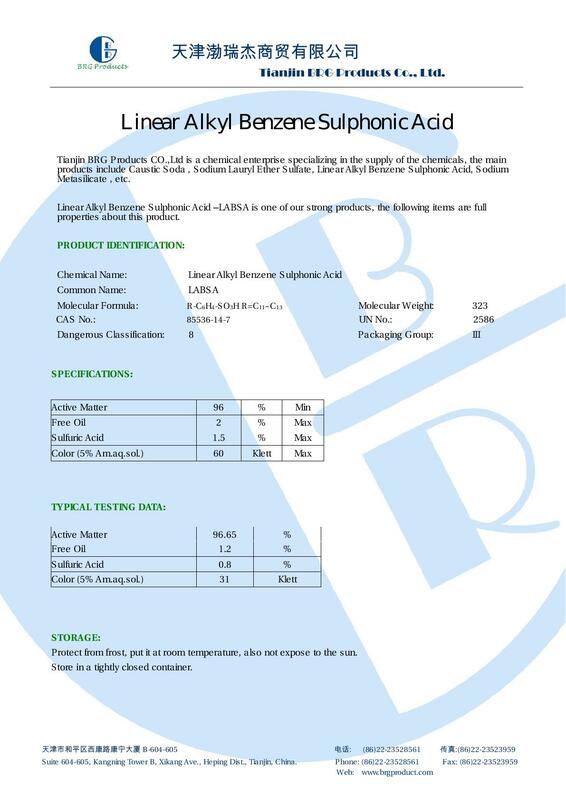 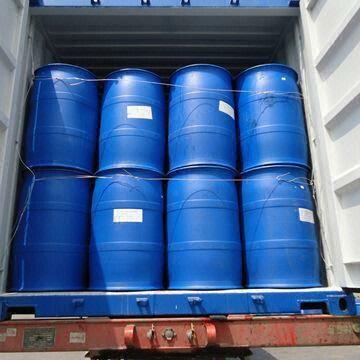 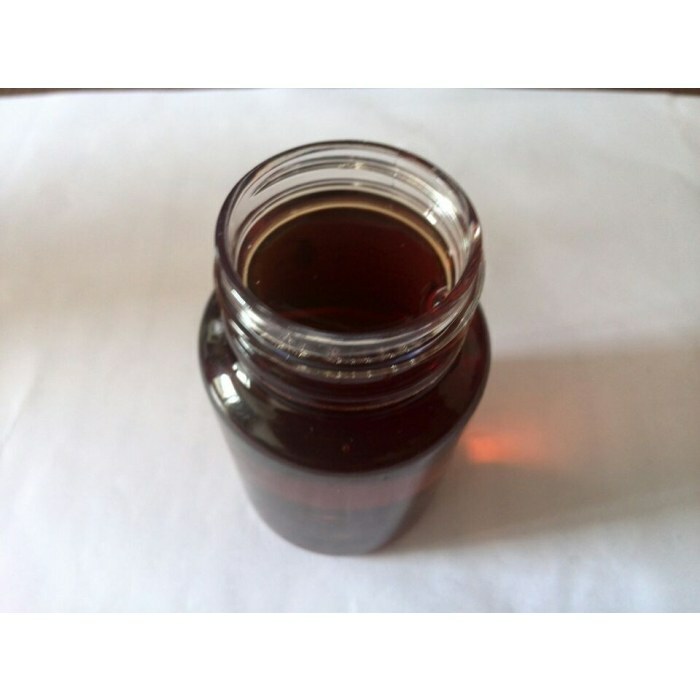 For the appearance of brown oily liquid, its derivatives have good detergency, wetting, Emulsifying capacity, with good biological degradability. 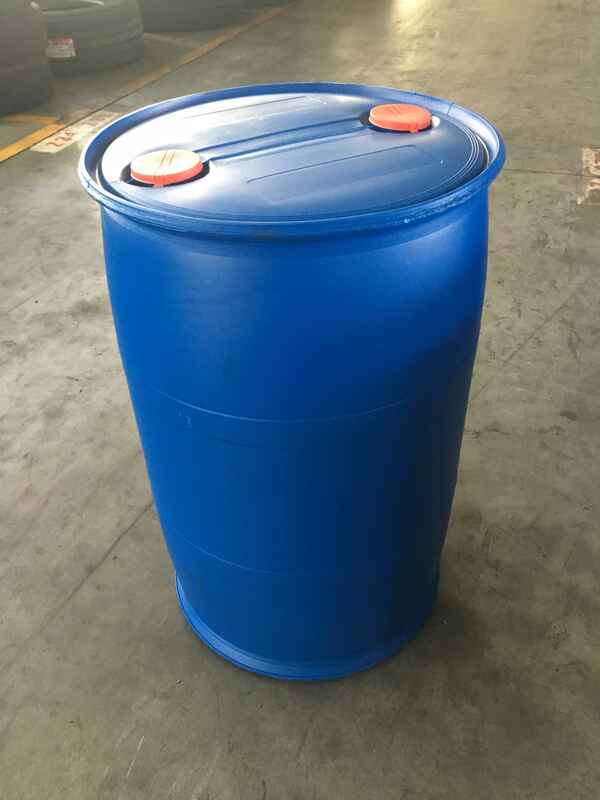 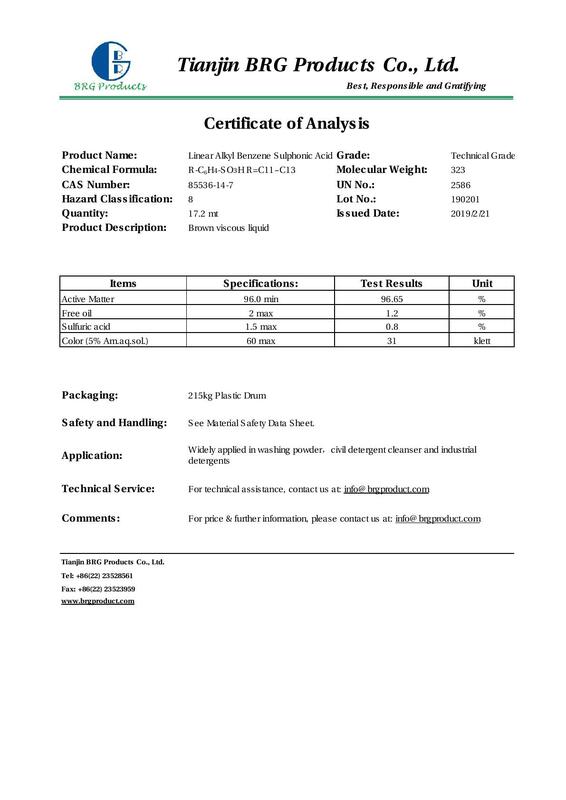 Widely used in detergent, dish washing detergent dairy farming and oil additives, textile auxiiaries, fur additive, water treatment agent and other industrial cleaning agents.